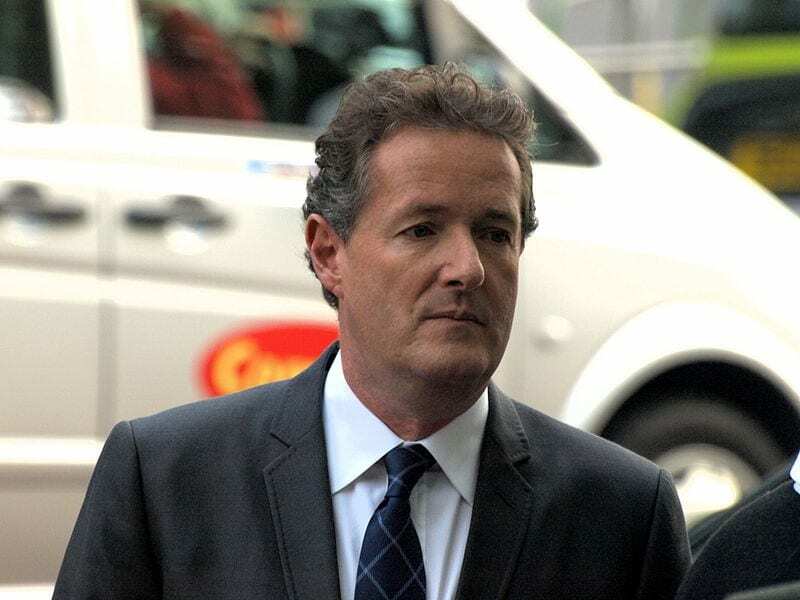 What is ‘political correctness’ for – apart from enraging Piers Morgan? The recent Gillette advert can be hailed as a testament to a society prepared to challenge outdated norms that damage the health and well-being of society. For some, it was an example of positive ‘political correctness’. Others, such as Piers Morgan, however, chose to internalise the advert’s message. He, and many others across social media, perceived the advert as a direct attack on their own attitudes and behaviours. He chose to self-obsess and react in outrage dominating the discourse on a subject that was never about Piers Morgan. The advert highlights the negative culture of misogynistic and toxic masculinity. Culture, however, is a shared sense of society’s individual beliefs and cannot be designated to individuals. Therefore, people unwittingly appease a culture of toxic masculinity, perpetuating the damaging consequences for society. By not targeting individual behaviour, but collective attitudes, the advert’s primary message is directed to the victims of this culture. The bullied lad, the sexually harassed girl, and even the toxic ‘male’ character; they all grow up to become victims of this damaging culture. Would Donald Trump be the same man he is if his “locker room” antics had not been placated by his peers? Would Harvey Weinstein have been allowed to sexually assault so many women if they didn’t believe it was required to further their career, in an industry partly defined by toxic masculinity? We need a frank discussion and confrontation of these unacceptable principles so our culture can grow beyond its current state. Unfortunately, ‘political correctness’ has become a dirty phrase. Subjective alternatives should not replace dogmatic irrationality so arrogantly, however virtuous they may seem. For example, Tunbridge Wells Borough Council banned the use of the word brainstorm, as it offends epileptics. A survey carried out by the Epilepsy Society in 2005 found that the term is “not offensive to the vast majority of people with epilepsy”. We forget that the purpose of political correctness is to engage those with different views in conversation, not to shout down contrary perspectives. How can liberals hope to supersede outdated views if they apply their own in an arbitrary manner? Both sides of this argument should try to understand the others’ thought process, while maintaining composure and integrity. The legitimacy of ‘political correctness’ suffers due to some obnoxious uses of it. The Spice Girl’s recent promotion of a women’s empowerment campaign paid female workers 35p an hour to make the campaign’s t-shirts. This ‘virtue signalling’ is an act of expressing solidarity with ‘woke’ youth for popularity while doing nothing or little to support their cause. Ironically, Piers Morgan himself was virtue signalling on Good Morning Britain when he chose to express solidarity with “masculine men” that he says the advert portrays as “evil”. It is easier and entirely more popular to be outraged and strong-minded on a subject that actually requires a measured and more respectful intellectual response. Piers sadly misses the point that ‘political correctness’ is not about an individual’s virtue or offence, it is not for forcing new rules and ideas on people, and it does not grant moral superiority. It is a way of approaching conversations that help change individual attitudes, which in turn transform our collective culture; increasing the protection and expressionism of the most vulnerable in society.